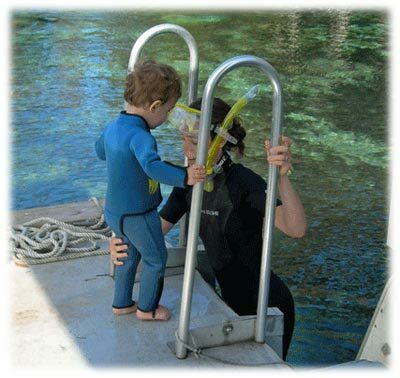 Crystal Lodge Dive Center is a full service manatee snorkel and dive center offering manatee snorkeling. 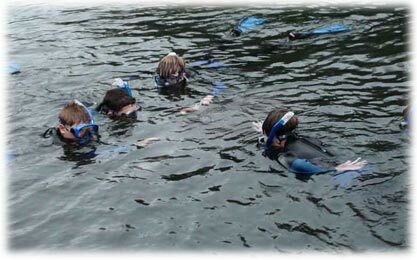 If you want to experience Florida manatee snorkeling or Florida diving, Crystal River offers some of the best places to do a manatee swim tour. 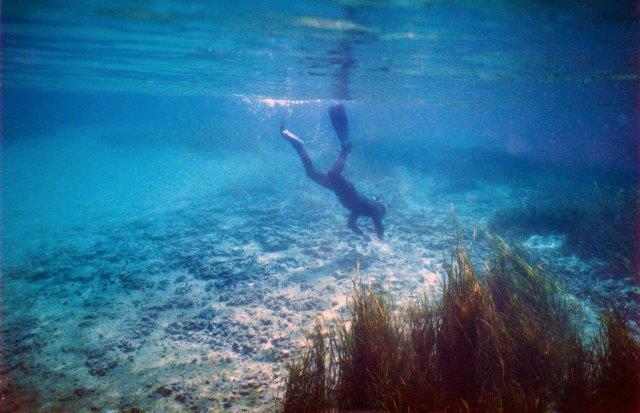 The spring fed Crystal River is true to its name, crystal clear, offering spectacular opportunities for underwater photography and video taping while snorkeling with manatee. 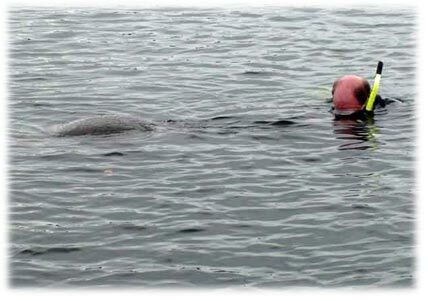 Many people come here to snorkel because of the large Florida manatee population that migrate up into the warm natural spring fed waters that remain a constant 72 degrees all year round. 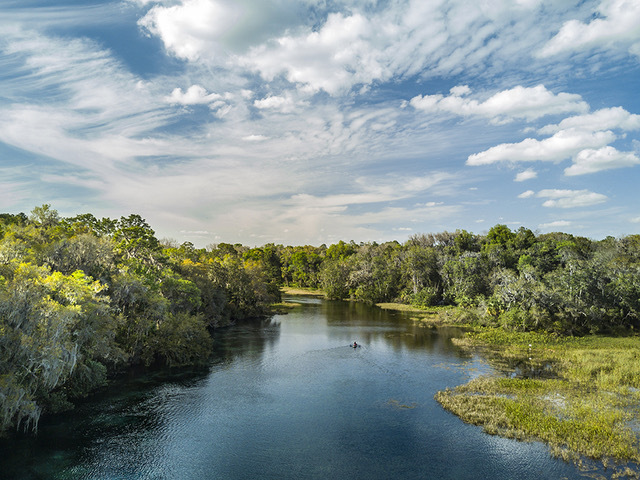 During the winter month Crystal River boasts the largest Florida manatee population and is the only place in the world that you can swim with the manatees. 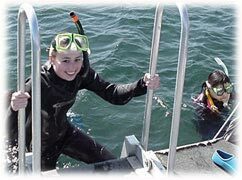 A typical manatee snorkel trip starts by suiting up in the manatee dive shop and then loading on to the many pontoon manatee tour boats specially equipped for manatee snorkeling. 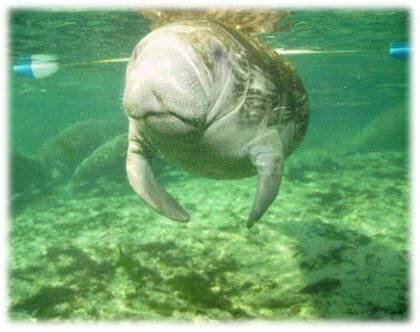 As you head out into Kings Bay and the Crystal River, your Captain and tour guide explain what to do and not do during your manatee snorkeling tour. There are certain off limit areas that are roped off and serve as a sanctuary for the endangered Manatee. You cannot swim with manatee in these special areas. It is best to buddy up with a partner and check your equipment before heading into the water. 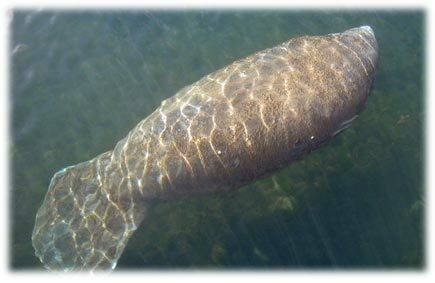 Once in the water it is recommended to simply relax and float along in an area where the Florida manatee are congregating, any sudden movements or splashing will discourage the manatee from approaching you. 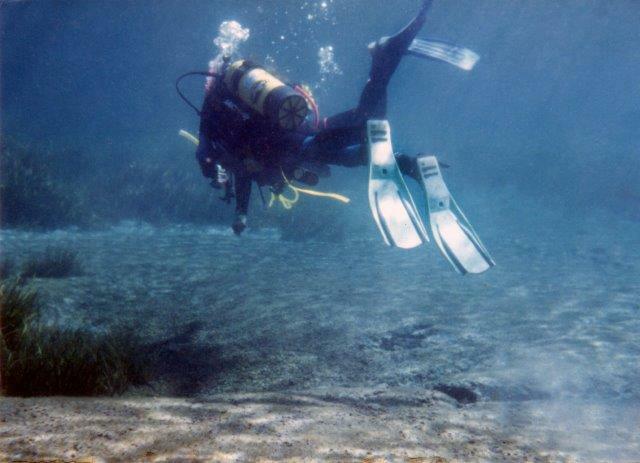 For the more experienced diver there are also many springs to explore. Always make your intentions known to the group before you explore one of these natural caverns and always dive in pairs. This clickable map shows some of the interesting areas in which the Crystal Lodge Dive Center can take you for a dive or snorkel adventure like no other. 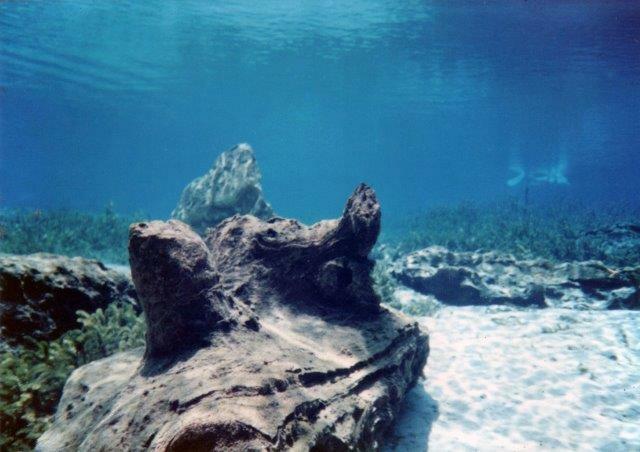 There are also guided snorkel and dive trips available on the Rainbow River, recognized as one of the most pristine waterways in Florida. Visibility here is often 100 to 150 feet and the wildlife is abundant.